← Get Ready for the StageSource Job Fair! Kami Rushell Smith is featured on our first “What Is?” podcast. In this series, members of the community will be asked to talk about a specific aspect of our business, and give their best practices guidelines. As we gather several podcasts on a particular subject, we will create a longer podcast on the subject. Thank you Kami Smith for sharing your knowledge about audience development! Most of us know her as an actress and singer, but Kami wears many hats. Kami Smith is a Boston-based actress, producer, and arts administrator. She has appeared on stage most recently in The Mountaintop at Central Square Theater. She has performed locally with SpeakEasy Stage Company, Lyric Stage Company, New Repertory Theatre, Wheelock Family Theatre, and many more. Kami also is co-founder and producer of The Cabaret Series, a unique evening of contemporary song and story in residence at Central Square Theater. By day, she is the Regional Account Executive for the state of Massachusetts with Vendini ticketing. 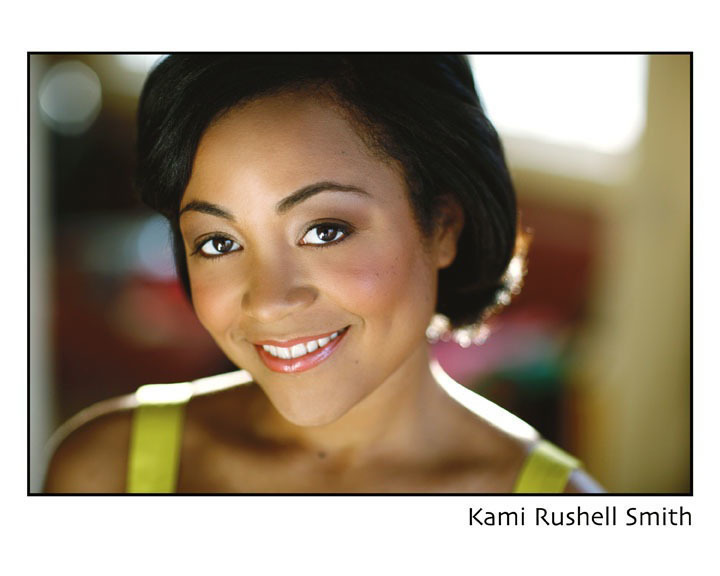 Kami is a graduate of Carnegie Mellon and the Boston Conservatory. This entry was posted in Actor, Box Office, Live From the Library, Podcasts, Singer, Ticketing and tagged Actor, audience, audience development, Boston, box office, Theater, theatre. Bookmark the permalink.